Our Sweet Tomatoes in South Yarmouth is located at 461 Station Avenue South Yarmouth, MA, 02664. It is next to the CVS in a shopping plaza very close to exit 8, off of Route 6. Right across from this location is the "Cape Cod Rail Trail", offering a bike trail from our store in South Yarmouth, all the way to Wellfleet! 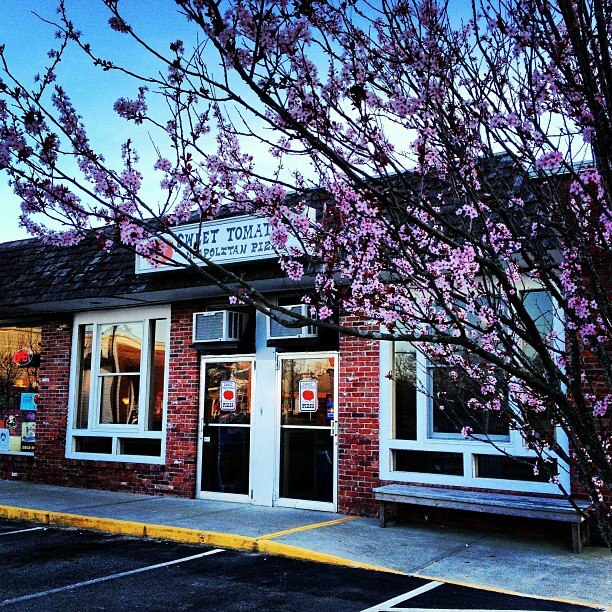 Our Sweet Tomatoes in Chatham is located at 790 Main Street Chatham, MA, 02633. The store sits on the historic main street of beautiful downtown Chatham. This location has an outdoor patio and is within walking distance of other shops, and the beach!